F.I.S.T. is a triple density shooting head designed to get your fly deep in flowing water when fishing for anadromous fish. From our initial tests it does that, and even more than that, it is the most controllable we have found for this purpose. With slight changes in angles and tension, this line can be presented at many different depths, and still retain the perfect speed of swing. 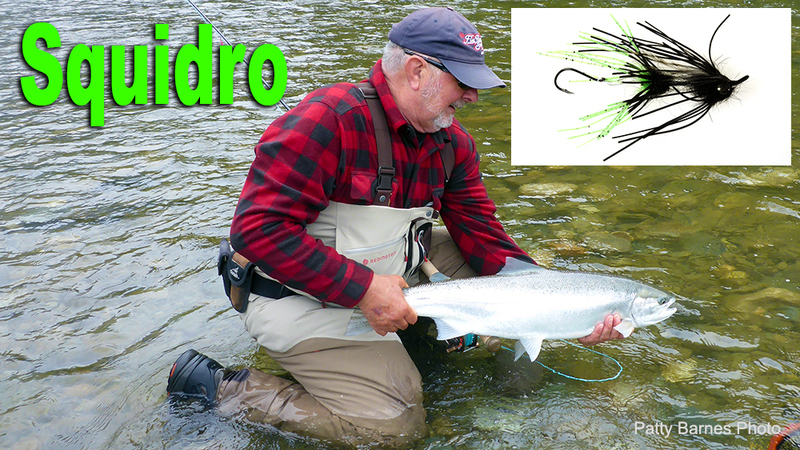 The Squidro Series was created by legendary steelhead guide, Scott Howell. They are Intruder style flies tied with special silicone leg material. 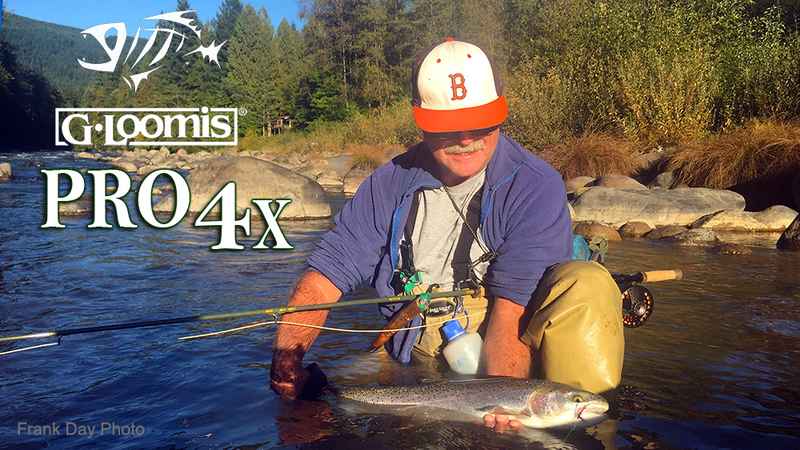 G. Loomis took a page from their NRX blank technology to develop a new series of fly rods that "new-to-the-sport" and intermediate fly-fishers will learn to appreciate and expert anglers will wonder how this much performance gets packed into such an affordable package. These classes are designed to teach you more! 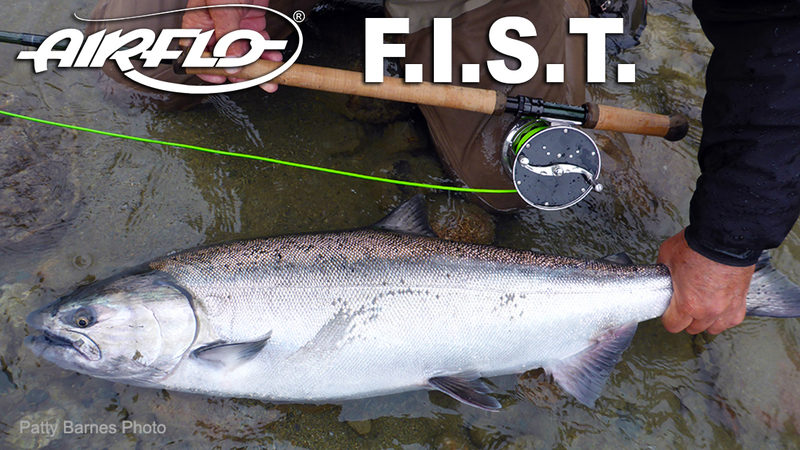 Mark Bachmann and Hawkeye Hawkins have taught hundreds of men and women how to catch steelhead on a Spey rod. 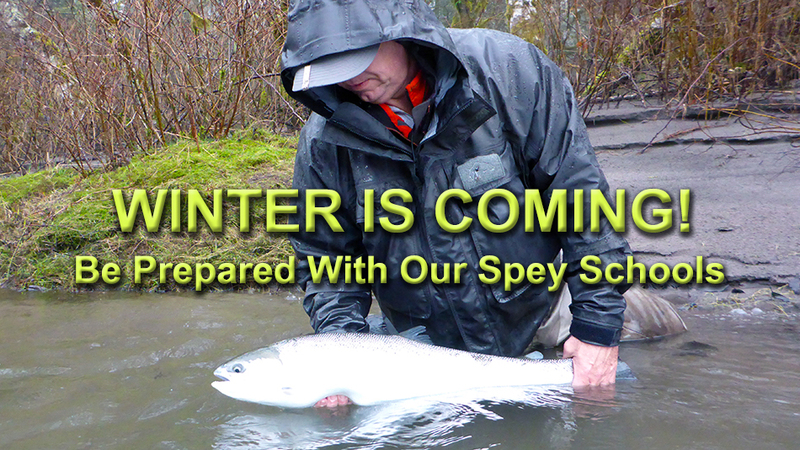 If you are ready to improve your steelhead game, sign up now because these classes fill up fast! 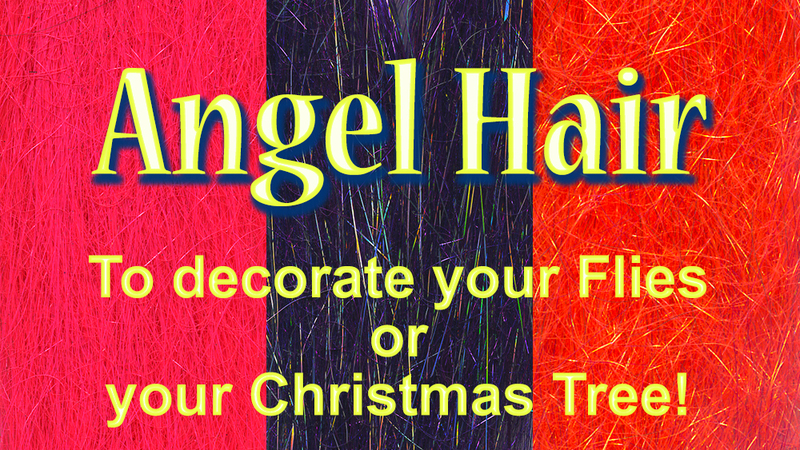 The first definition in Google for Angel Hair says, "Angel hair is an alleged substance of unknown origin, said to be dispersed from UFOs as they fly overhead. It is so named for its similarity to fine hair, or spider's webs, and is comparable to ectoplasm and pixie dust."